As the debate over Neil Gorsuch’s nominated to the Supreme Court continues, explore the 1968 nominee who failed his Congressional test. What is a “filibuster” anyway? A procedural method primarily used by the minority party to delay or block legislation (or in this case, a nomination) the filibuster has a bit of an unsusal history. In its early years, both chambers of Congress limited stalling tactics via a rule known as the “Previous Question Motion,” which allowed for a simple majority vote to end debate. The House of Representatives still has this rule (so you’ll never see a filibuster there), but thanks to a bit of odd advice from Vice President (and Alexander Hamilton killer) Aaron Burr to clean up its rule book, the Senate did away with the Previous Question motion in 1806…and inadvertently opened the door to a whole lot of talking. But it took a while for senators to realize that they could talk a bill to death. With a political landscape far less polarized than it is today, few senators saw the need for the measure, so the filibuster was little used until the late 19th century, when contentious legislation on civil rights and governmental reform came before them. Since then, historians and politicians alike have argued its merits, with some saying it champions the rights of the minority party and free speech and others (usually when they’ve become the majority) claiming it has contributed to legislative gridlock and grandstanding. Grandstanding because that’s literally what early filibuster-ers would have to do. The image of Jimmy Stewart holding forth in “Mr. Smith Goes to Washington” takes some Hollywood license, but there’s been no small number of dramatic moments in filibuster history, from Huey Long’s oyster recipe and Shakespeare quoting in 1935 to Strom Thurmond’s record-setting 24-hour speech against a 1957 civil rights bill. These days, however, just the mere threat of a filibuster is enough to derail a planned vote. So. Has a filibuster every been used before on a Supreme Court nominee? Yes. Though not everyone concedes that. Neil Gorsuch would be the first person nominated as an associate justice to face a filibuster, but there’s a different, curious precedent involved. 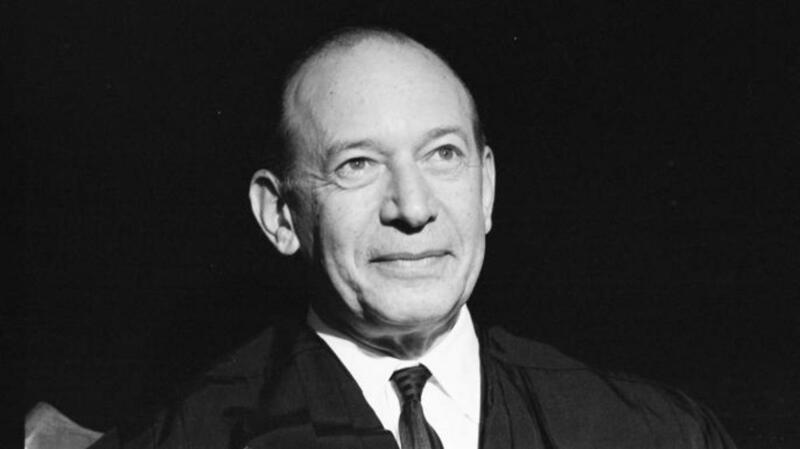 In 1965, President Lyndon Johnson successfully appointed his close friend and advisor Abe Fortas to the court as an associate justice. Three years later, when Chief Justice Earl Warren announced his plans to retire, Johnson nominated Fortas as his replacement. The pick soon came under fire. 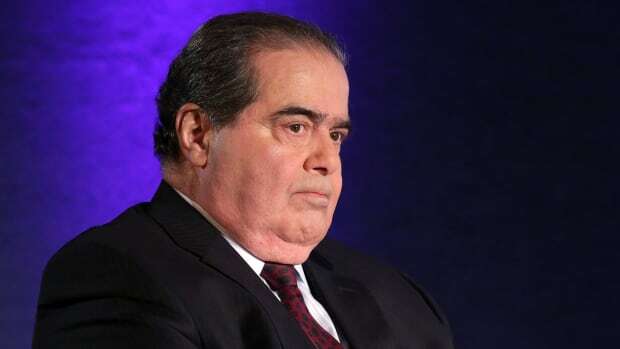 Recent Republican arguments that President Obama shouldn’t get to make a Supreme Court pick in his final year in office harken back to similar difficulties that the lame-duck Johnson faced pushing Fortas’ nomination through. 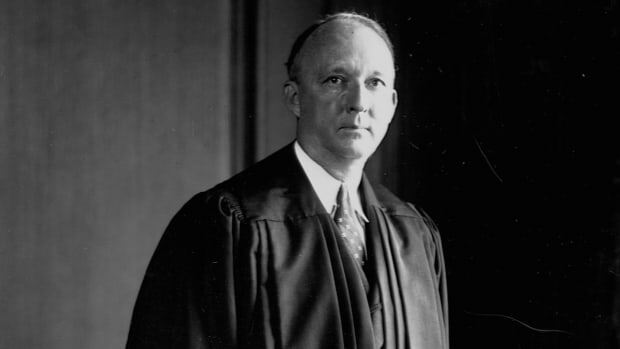 Conservative senators were eager to pivot the court’s ideological position away from its liberal bent under Earl Warren and many Republicans opposed Fortas’ nomination, convinced that they might win the upcoming election. So, when the Senate Judiciary Committee revealed previously undisclosed payments to Fortas from a university, many (including some Democrats) began to jump ship. A bipartisan effort to delay—and defeat—Fortas’ confirmation vote grew, and on September 26, 1968, four days of debate began. On October 1, a vote to invoke what’s known as “cloture,” a procedure that ends a debate and forces an up-or-down vote, was put forward. Fortas’ supporters were unable to muster enough votes to proceed, effectively killing his nomination. Fortas asked Lyndon Johnson to remove his name from consideration. He remained as an associate justice only briefly, resigning under the cloud of another financial scandal shortly after Richard Nixon became president. So why do Republicans keep saying this filibuster is “unprecedented”? 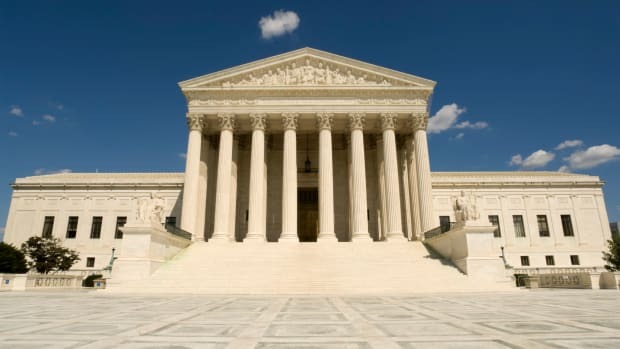 But as Supreme Court picks became increasingly politicized and the threatened use of a filibuster to derail a nominee became more and more likely, some Republicans have tried to reframe the context. 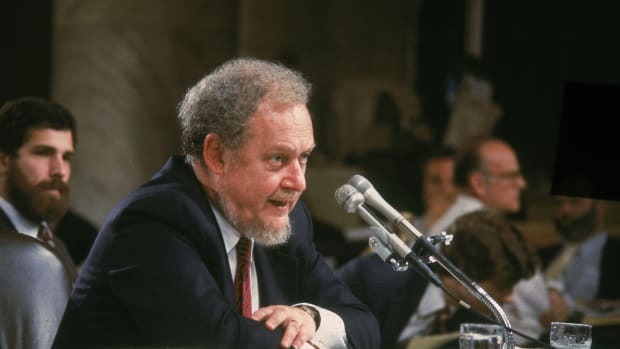 Arguing that the debate against Fortas was just that, a debate but not a true filibuster, they’ve maintained that using it against a Supreme Court nomination remains unprecedented—and potentially dangerous. Filibuster is a funny word. But so is “cloture.” What is that? While the argument over what does or does not count as a “true” filibuster will no doubt continue, efforts to ensure Gorsuch’s confirmation will proceed, thanks to cloture. You see, almost as soon as senators realized the full power of the filibuster, other senators were trying to curtail its use. 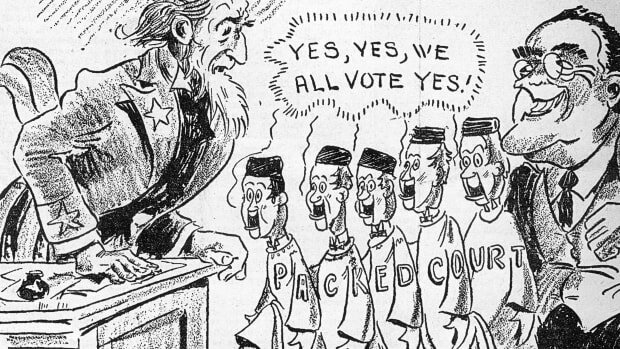 But it wasn’t until 1917 that the cloture rule was adopted, allowing for an end to debate via a two-thirds majority vote. Reaching that threshold, however, proved difficult, leading to another rule tweak in 1975 that lowered the requirement to a three-fifths vote, or 60 people in the 100-body Senate. The Republicans may currently hold a majority, but they’re unlikely to get anyone across the aisle to join them in ending the Gorsuch filibuster. So, to ensure they can invoke cloture they’ve threatened to use what’s known as the “nuclear option.” This would require yet another change to the rules ending debate over a Supreme Court nominee with a simple majority of 51 votes. That’s a card Senate Democrats have previously played, using a simple majority to push through a number of Obama appointees to the judicial and executive branches in 2013 (that rule did not apply to the Supreme Court at the time). 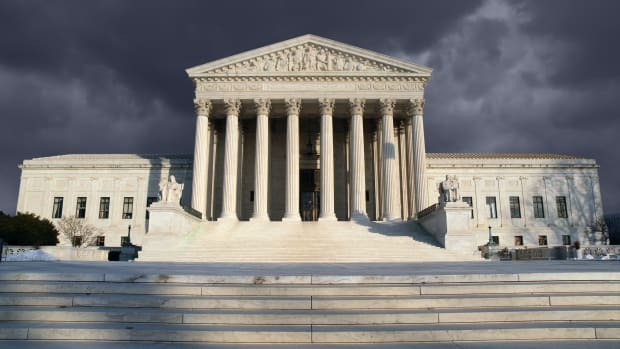 Cloture votes for Supreme Court nominations are almost as rare as filibusters, with just four other instances in modern times. Abe Fortas’ failed vote in 1968 was the first, followed by two surrounding William H. Rehnquist’s appointment as associate justice and then chief justice (he was eventually confirmed by a full vote in both instances) and Samuel Alito, whose 2006 nomination was briefly stalled before a successful cloture vote ended debate. He too was finally confirmed when his nomination was put to a yes-no vote.